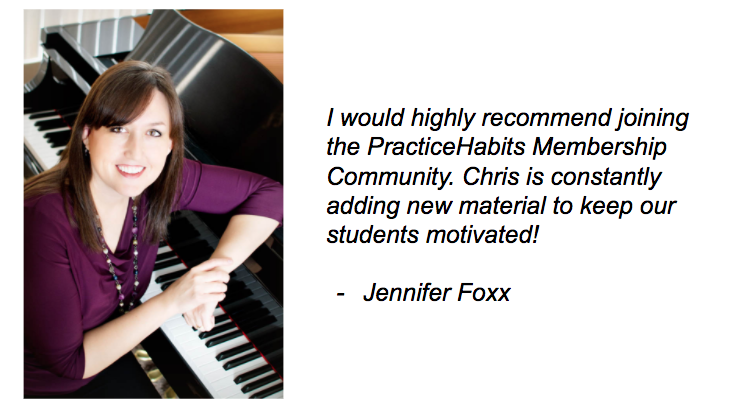 I would highly recommend joining the PracticeHabits Membership Community. Chris is constantly adding new materials to keep our students motivated! 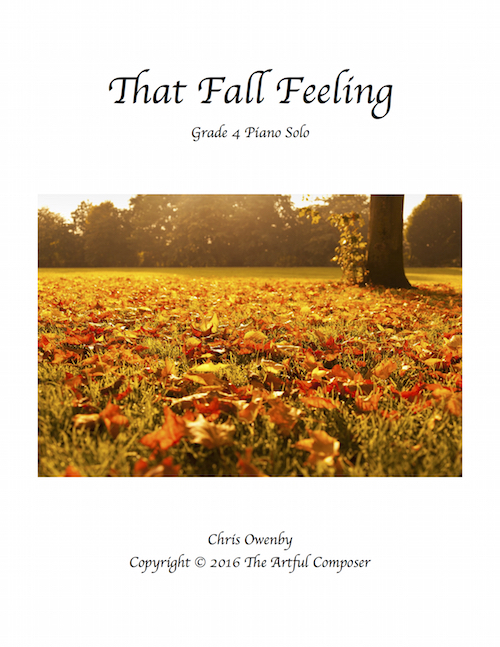 Download and print unlimited copies of fun and inspiring piano pieces for ALL of your students (added to regularly). 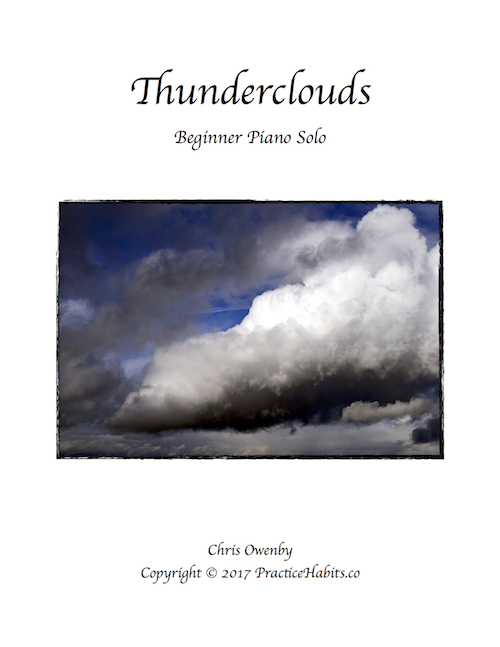 Access fun and exciting scale, chord, and arpeggio exercises in all twelve major and minor keys (added to regularly). 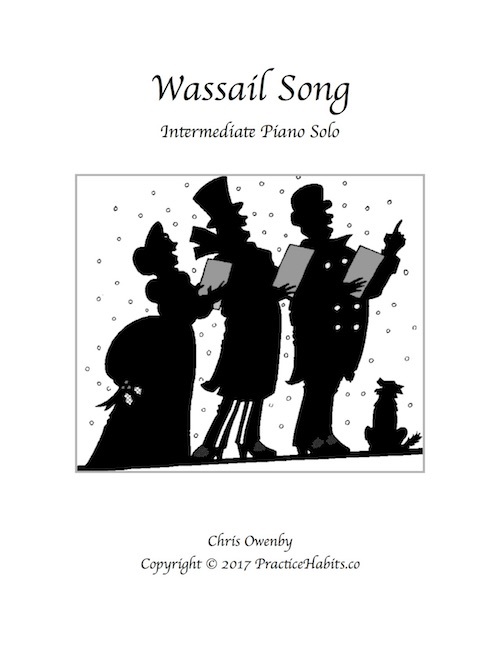 Enjoy fantastic seasonal lead sheets. 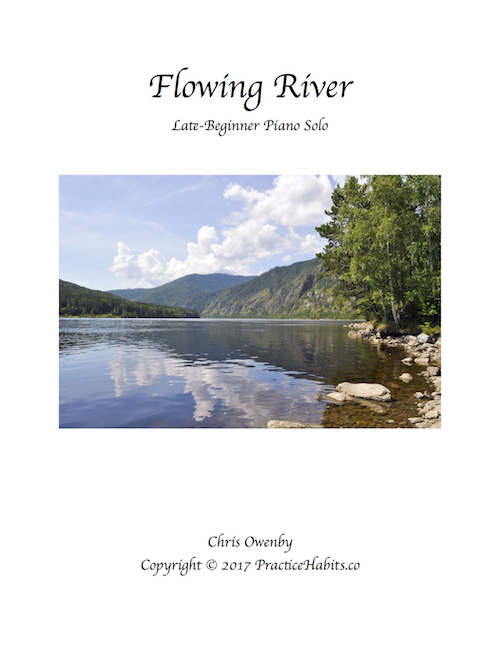 All of our lead sheets are in all twelve major and minor keys (added to regularly). We answer your questions and help you get the most out of your subscription. Plus you’ll learn from professionals, such as Bradley Sowash, Jennifer Foxx, Natalie Weber, Carol Matz, and others! Enjoy member exclusive discounts to Bradley Sowash’s online jazz piano classes, Music Educator Resources by Jennifer Foxx, Dr. Kathy Rabago’s online theory courses, and more! Connect with piano teachers from all around the globe in our FREE private Facebook group. Connect with and learn alongside one another. Community is so important! An inside look into the PracticeHabits Membership Community. 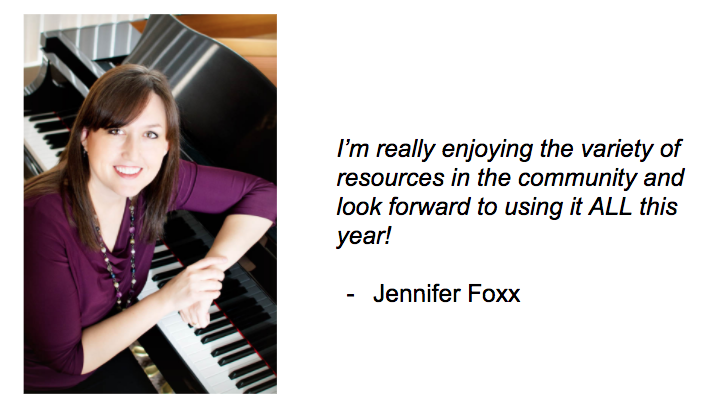 Jennifer Foxx, Community Subscriber and Founder of Music Educator Resources, talks about her experience with the Membership Community. 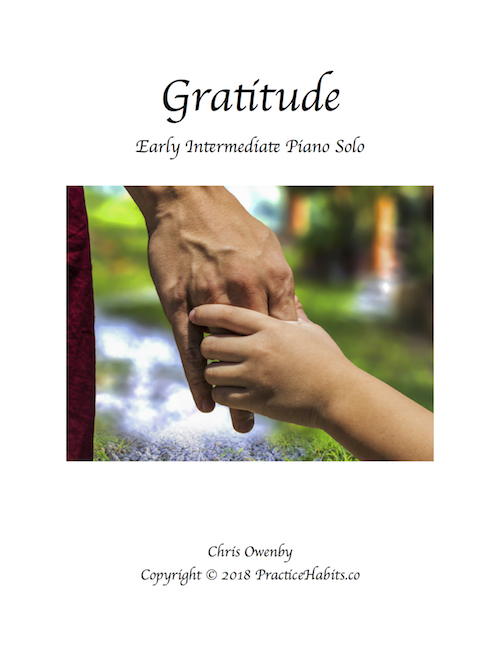 You’ve fallen in love with 6 piano pieces and resources in the online store and you purchase 6 copy licenses this month (copy license = unlimited copies for your students), that’s a $42 value. That’s almost two times the Gold Monthly Member fee of $24 per month and you get so much more! Like a lot more. 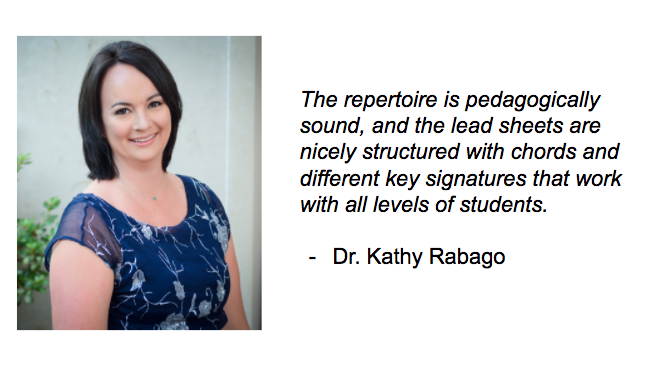 Like unlimited access to the online store and unlimited copies of current and future sheet music, online trainings, and a place to talk shop with like-minded piano teachers! Talk about amazing value!! Every week, you’ll receive a free online newsletter spotlighting featured sheet music for your review. The Weekly Update also highlights new arrangements, lead sheets, exercises, articles, and practice guides. Are The Resources Studio Licensed? 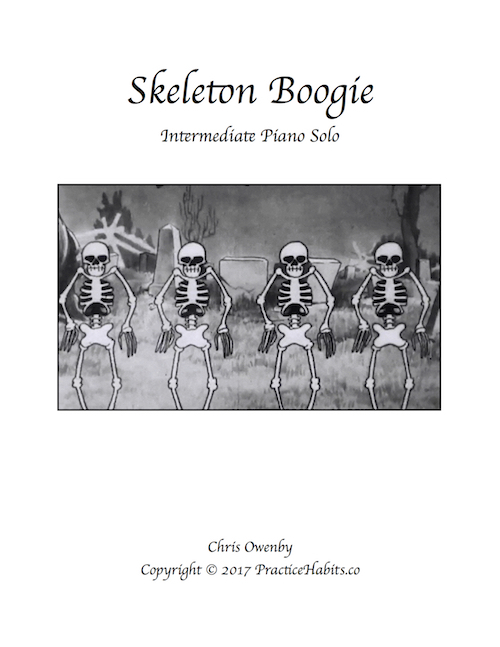 Yes, you may print unlimited copies of ALL the resources (including sheet music) for ALL of the students in your studio. The Platinum Plan is for piano teachers who want to save money by paying for the full year up front and enjoy the added value of the pro features, including 30% off of all workshops (Platinum Plan only). The Gold Plan is for piano teachers who want the enormous value of having sheet music and resources at their fingertips, but need a more affordable option. 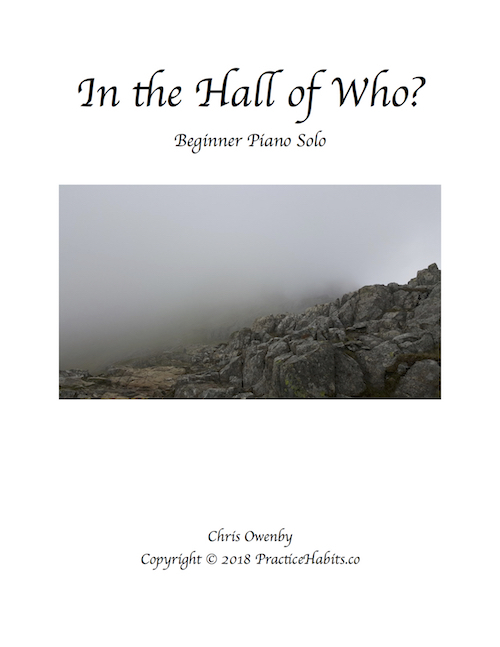 And the Silver Plan is for piano teachers who don’t need as many sheet music resources, but would like to have access to all of the online training videos and monthly Q&A calls for an affordable price. 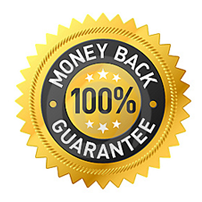 Yes, if for whatever reason you are not satisfied with the PracticeHabits Membership Community, take comfort in knowing that you can cancel and receive a full refund at any time within the first 30 days. No, you may cancel your membership at any time. And in that time, you can use and explore all the resources proven to inspire more student practice, meet the members and participate as much as you like! But if you feel the community and proven resources aren’t for you, rest assured that your refund will be issued quickly and hassle-free- no questions asked. Plus, For A Limited Time We’ll Throw In An Extra Bonus For PLATINUM Plan Subscribers ($149 Value). 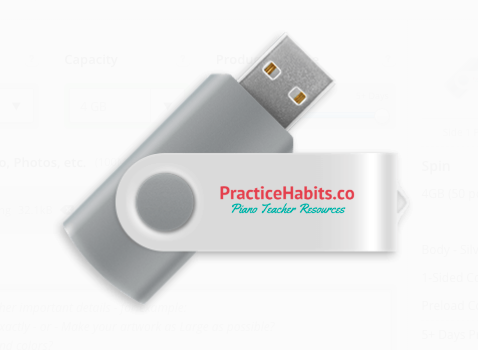 Enjoy Our Entire Sheet Music Library On The Easy-To-Use And Oh So Convenient Sheet Music Thumb Drive!